Just days after the Syfy channel announced it was canceling “The Expanse,” sparking a fan campaign to save the space opera, The Hollywood Reporter says Amazon Studios is in talks to keep the show going into a fourth season. Variety and Deadline said they confirmed the report with their sources. But all three news outlets quoted sources as saying a deal had not yet been closed, and Amazon Studios said the reports were still speculative. 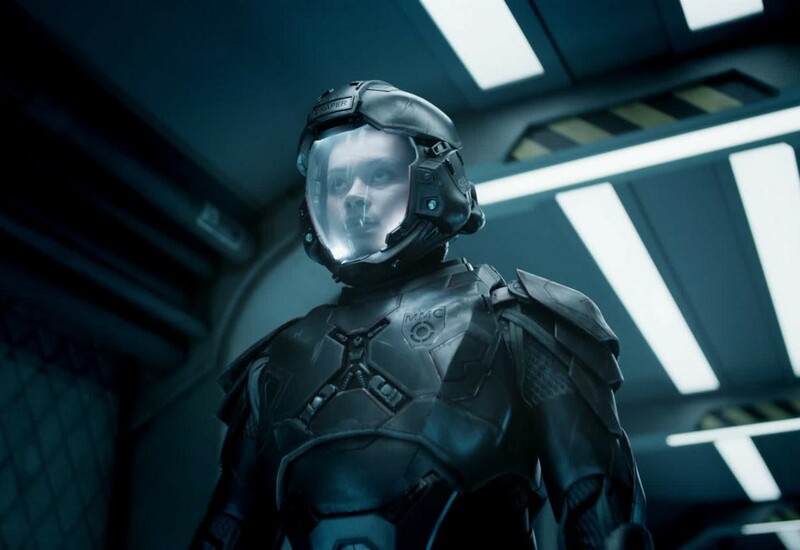 “We are have not confirmed anything about ‘The Expanse’ yet,” Tammy Golihew, director of publicity for Amazon Studios, told GeekWire in an email. Get the full text on GeekWire. This entry was posted in GeekWire and tagged Amazon, Science Fiction, Space, Television, The Expanse. Bookmark the permalink.